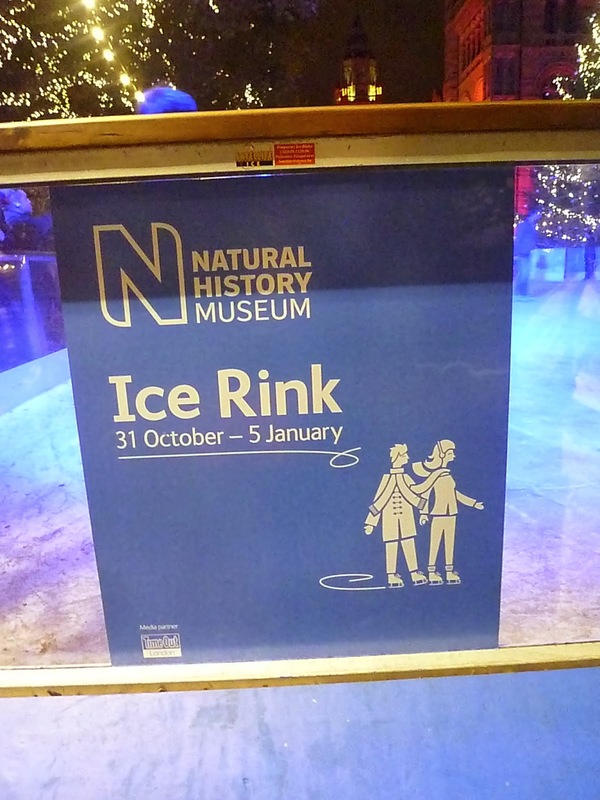 Last Thursday I was lucky enough to get tickets from Time Out for the opening night of the ice rink at the Natural History Museum. With two tickets in hand, it wasn't a question of whether or not to go, but rather who to take! I played around with the camera, and took a few photographs with the aim of creating that ever-so recognisable wintery feel. 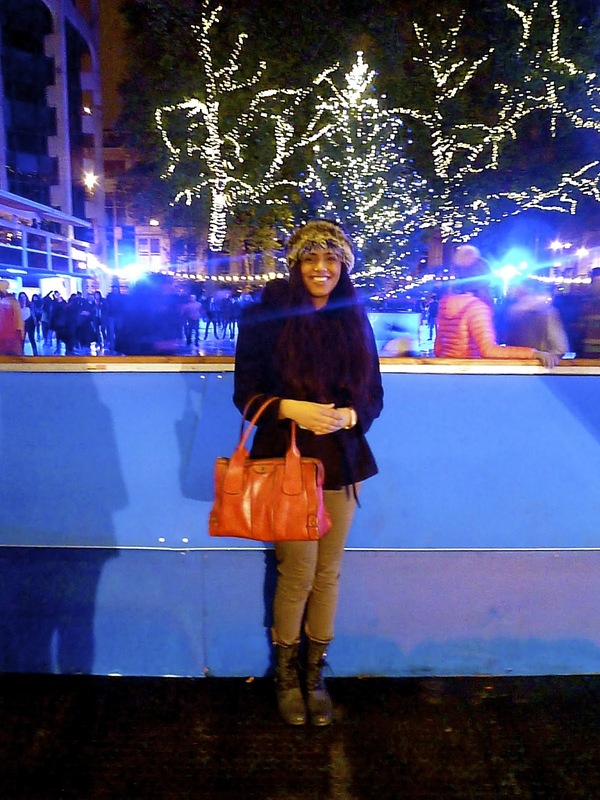 Ice skating was super fun. 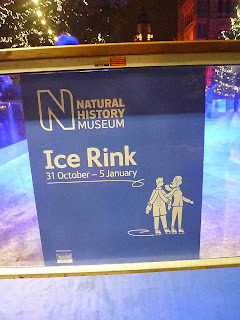 We had some lengthy chit-chats whilst circling round the rink, semi-racing each other, and before we knew it, the 50 minutes ice-skating session was up. Afterwards, we went over to the King's Road for some sashimi (I've been craving sushi for so long) and ice-cream at Amorino. It was a bit of an odd combo given how cold the night was, but then Amorino does have great chocolate sorbet, and who can say no to that? 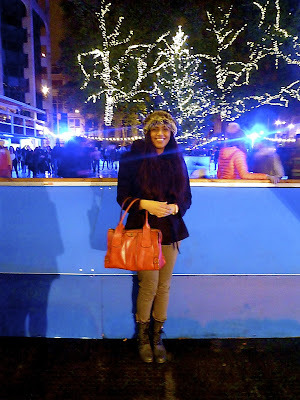 Alors, the night all in all great (plus neither of us fell over whilst ice-skating) and I'd definitely recommend going to the Natural History Museum's Ice Rink. I'm off to find some new music for my next gym workout.